Possibly most of the users are already aware, yet we may have our readers who are yet not aware of Optionsbleed. 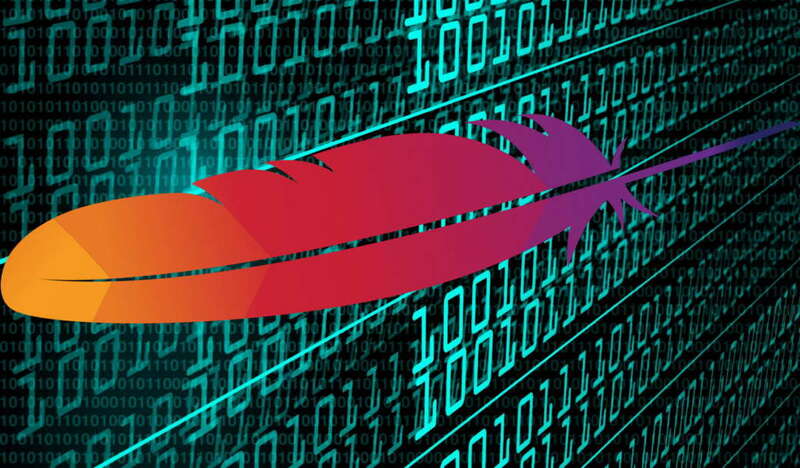 Optionsbleed (CVE-2017-9798) is a minor bug of Apache Web Server which may reveal password like data. Users are advised to update to patch. The bug was identified by a freelance journalist H. Böck in 2014 but has only received importance these days and in a dedicated update it has been patched in most repositories. The vulnerability, can be triggered by sending an “OPTIONS” request to the target server, usually used by users to determine which HTTP requests are supported by the server. Under certain conditions, however, the web server may attach the memory data to the response. It should be pointed out that Optionsbleed is no way closest to major matter like Heartbleed, under certain circumstances the Optionsbleed vulnerability can lead to leak of random information (including password). Optionsbleed does not represent a serious threat as only 466 sites in the Top 1 Million Alexa seem to be vulnerable. However, it is still a pretty bad bug, especially for shared hosting environments as they allow each of the “guests” to capture (or at least they can try to do) the information of other users. Obviously the case will be very less prevalent. Most importantly for virtual servers and dedicated servers, Apache official website does not recommend using .htaccess file over the main settings file for better performance. This Article Has Been Shared 6299 Times! Here Is How To Perform Security Audits On Ubuntu 16.04 With Lynis And Other Tools Which Are Appropriate On Cloud Server’s Shared Environment. List of Free Project Hosting and Code Hosting is mainly intended for the Developers of Free Software and Open Source Projects. This is handy tool plus guide. Damn Small Linux Plus XAMPP to Create WordPress Virtual Appliance has advantages with a footprint of less than 100MB in size, you can upgrade to Debian later. Installing Guacamole Browser VNC on Rackspace Cloud Server is actually not very difficult. You can install easily to enable a VNC Server as remote desktop. Here Are Some Tips & Tricks for (Mac) OS X and GNU/Linux Nano Text Editor Including Shortcuts, Line Numbers, Going to Line Number etc. Basic Things. Cite this article as: Abhishek Ghosh, "Optionsbleed (CVE-2017-9798) : Apache Web Server Memory Leak Bug," in The Customize Windows, September 24, 2017, April 23, 2019, https://thecustomizewindows.com/2017/09/optionsbleed-cve-2017-9798-apache-web-server-memory-leak-bug/.